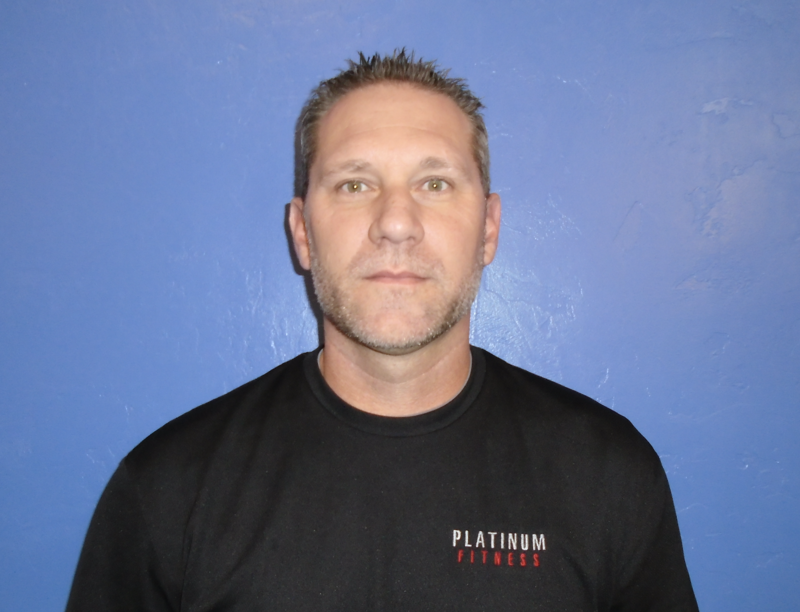 Born and raised in Tucson, Danny is a N.A.S.M. 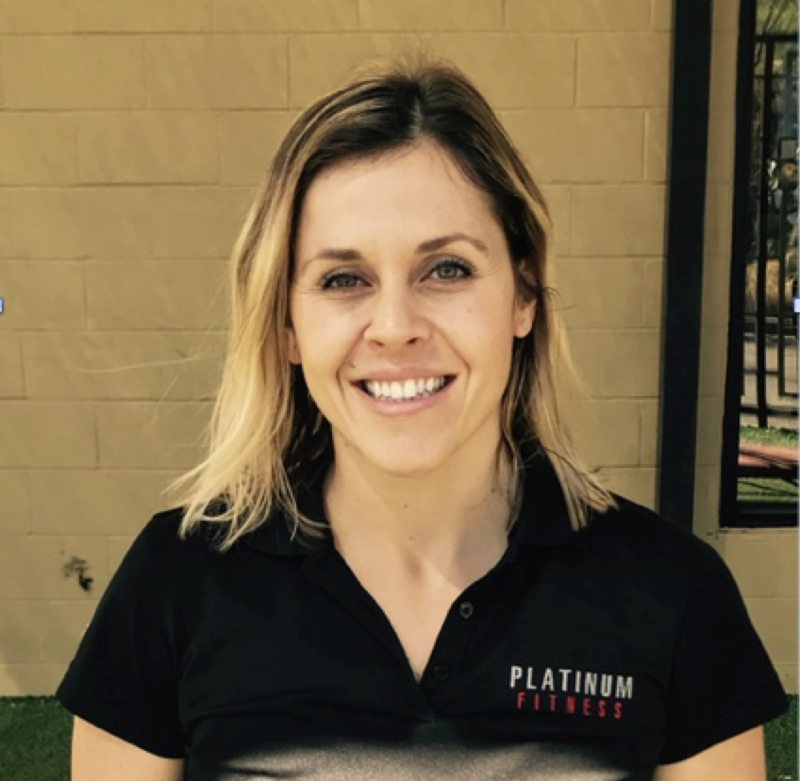 Certified Trainer with extensive background in all areas of fitness. 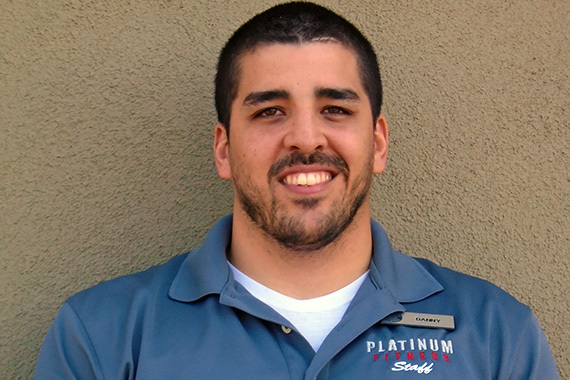 With his high energy and positive attitude, Danny shares his passion for fitness at the Southeast location. 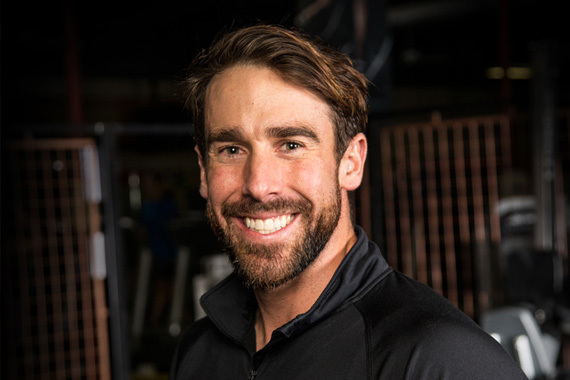 He is always looking for new ways to encourage and support the public with their fitness goals.